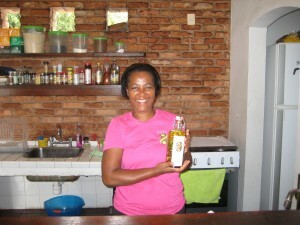 SANDRA’s now famous HOT SAUCE…..ask for it at breakfast here at Casa Cool Beans! Makes plans to visit us at Casa Cool Beans now! We’re thrilled that the NY Times has ranked our city as the #1 Best Place To Go 2013. Read the full article and see who’s second here! 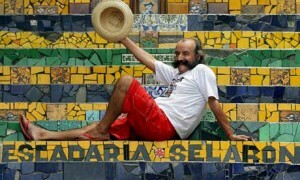 The ceramic street artist who created one of Rio de Janeiro’s most distinctive landmarks was found dead on Thursday on the spectacular mosaic staircase in Lapa that he decorated with brightly coloured tiles and mirrors over more than two decades. Jorge Selarón, a Chilean artist who transformed the 215 steps of the Convent of Santa Teresa as a “tribute to the Brazilian people”, had reportedly suffered depression and was being threatened by a former colleague connected to local drug gangs. No verdict has been given on the cause of death but friends said they had feared he would kill himself because he felt betrayed. Photographs showed that passersby have already lit candles near the body as a mark of respect for the much loved artist, who went from obscurity to fame but never left the gritty neighbourhood that is at the heart of the city’s Samba culture. 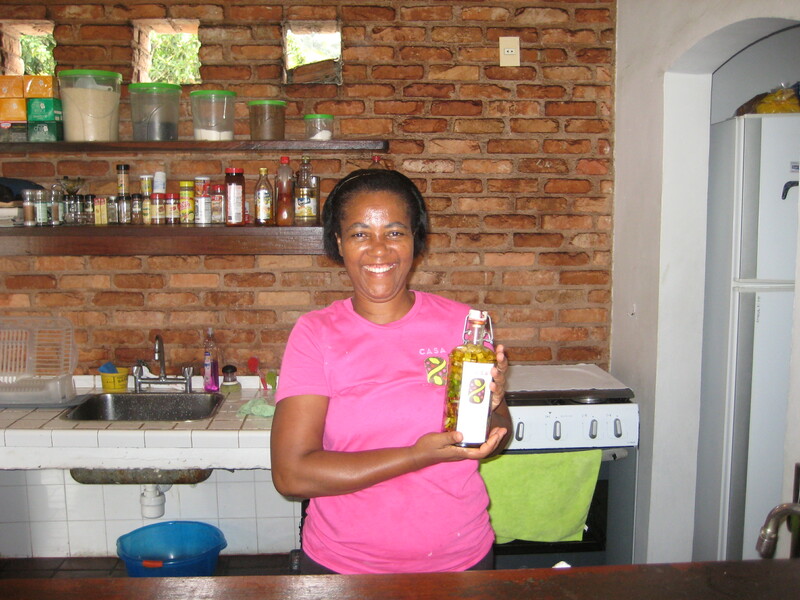 Selarón was primarily a painter in 1990 when he started a small scale renovation of the steep steps that ran outside his house up into the Santa Teresa favela. But the part-time project became a life work. Sometimes selling his paintings to fund his obsession, he changed the tatty path, tile by tile, fragment by fragment, into a blaze of colour and a globally recognised symbol of Rio. His steps – often referred to as the Selarón staircase – were designated as a city landmark and appeared in fashion magazines, music videos and films. The artist was declared an honorary citizen of Rio de Janeiro. As his notoriety increased so did the value of his paintings and, more recently, the pressures on the artist in an area that is also notorious for crime and drug use. The Globo newspaper said a dispute over the proceeds from his art sales had made him suicidal. In an interview with the daily shortly before his death, Selarón claimed he was threatened by a former employee of his studio. Be “tranquilo”…(relaxed and safe!!) while you are traveling in Rio!!! 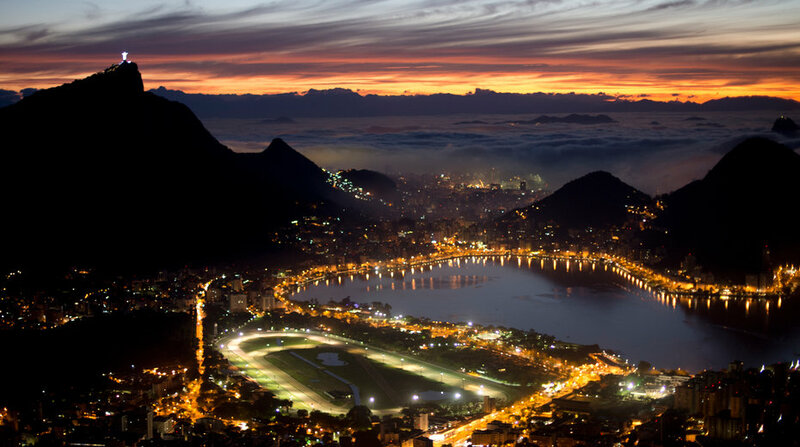 Considered by many specialist in travel as one of the most beautiful cities in the world, it is not for nothing that Rio de Janeiro is the main gateway to international tourism in Brazil. 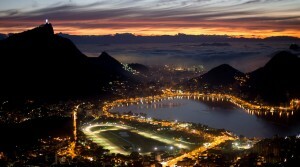 Rio de Janeiro has around 6 million people and like any big city in the world has to deal with security issues. Since Rio was chosen to host the World Cup 2014 and the Olympics in 2016, different security projects were implemented by the Public Safety Department like the UPP (Police Pacification Unit), police stations installed inside some of the main favelas (slums) that had helped increase the feeling of security of locals and foreign visitors to the city. However, that is a gradual process that until we get the first big results we should still follow necessary safety tips in order to enjoy most of the beauties of the wonder city. Avoid carrying the original passport, copies would be enough. Exchange the cash for local currency because most of the establishments accept only Reals. Try to use ATMs during the day. The service only works until 10pm at the banks cash points. Alternatively there are the 24h Supermarkets that usually have an ATM inside. Avoid going out with more than necessary money. Most establishments accept credit cards. Try not going out at the streets wearing jewelry, expensive watches etc. Usually the burglars are young and really fast. Prefer to use the beach chairs for rent offered by the food and drink tents in the sand and preferably not leave personal belongings out of your presence. If you go out with your camera, specially the large ones, always keep it hanging from the neck. Avoid dim streets, alleys with few people walking there. 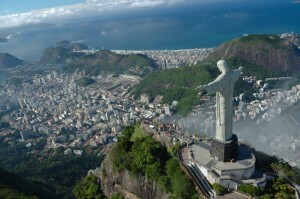 Rio de Janeiro’s downtown area is the best place for the ones interested in local historiy or arquitectural things. There you can find the main musuems and cultural centers. But you should avoid it during the weekends as it will be completely empty. 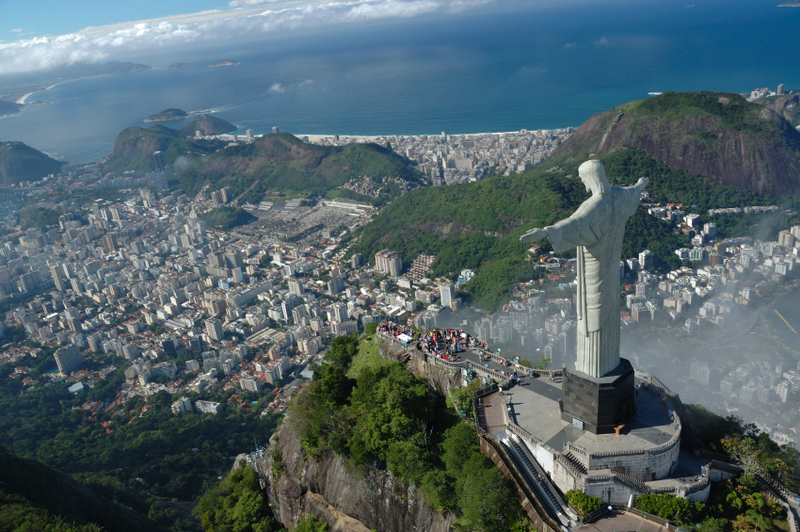 Rio de Janeiro has the world’s biggest urban forrest, known as Tijuca Forrest, and a visit to it is mandatory. But you must have a guide to scort you in the several trials there. So don’t pretend to be Indiana Jones going there by yourself! The buses work well in the city and instructions on how to get them will be given by one of the staffs at Casa Cool Beans. During the night, however, should give preference to taxis. Taxis are safe but prefers the ones who works to priviate companies (knowns as “cooperativa”). To identify them simply observe if they have the name of the cooperative that they belongs stamped in blue stripe painted on the rear side of the car. Most police men do not speak English so if you have something stolen and want to make a record of the incident for insurance purposes, ask at your hotel to guide you using the tourist city police (DEAT), located in Leblon. The service there is in English. 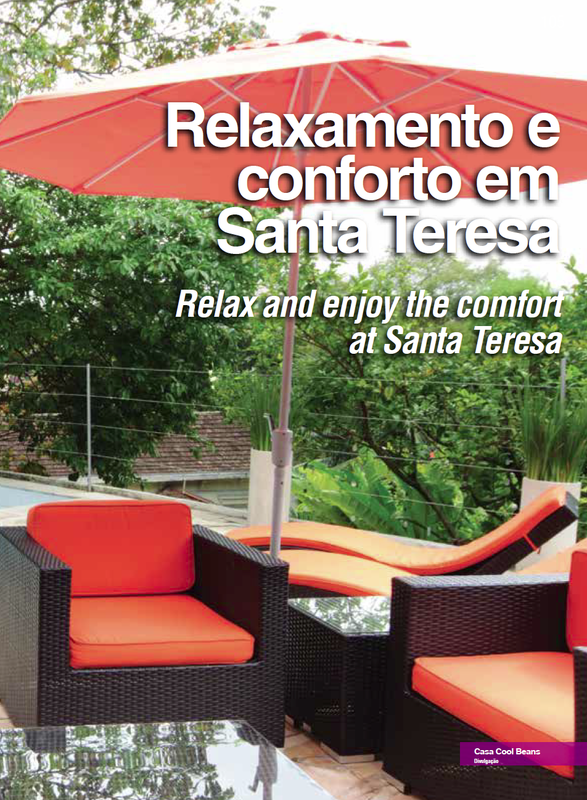 We are thrilled to be featured in the December 2012 issue of Rio Guide! 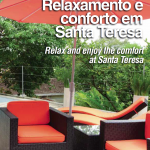 The guide is a monthly local government-operated tourism publication which features entertainment, sightseeing, dining, lodging and events in Rio. Check out our feature pages by clicking here. To download the entire December issue click here.